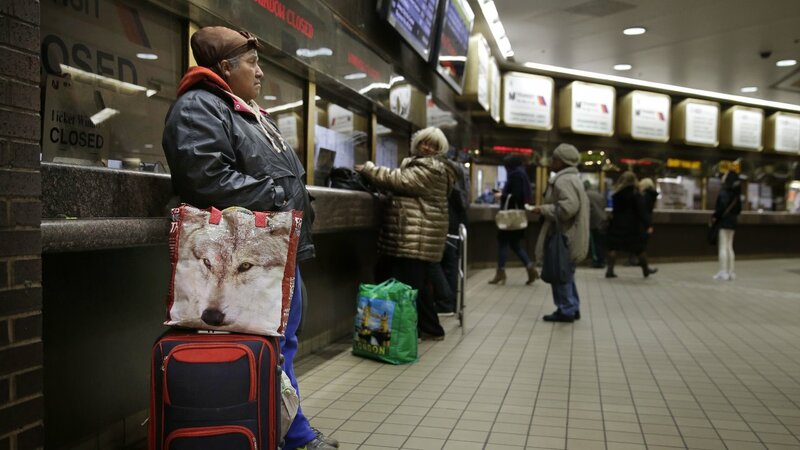 NEW YORK -- The Port Authority of New York and New Jersey has moved forward with a plan to replace its aging New York bus terminal. Board members approved a plan Thursday that will include an international design competition for a new terminal. The Port Authority Bus Terminal is more than 50 years old and handles more than 200,000 people per day. It's considered outdated and ill-suited for projected increases in traffic in the coming years. Board members last month were sharply divided on what direction the project should take. But a consensus was reached since then on several fronts. The plan approved Thursday also would hire a consultant to look at ridership projections and consider how the new terminal would fit in with other transit projects.